In India, pet food predominantly includes packaged, ready-to-eat food products that are manufactured to provide complete nutrition to pets. 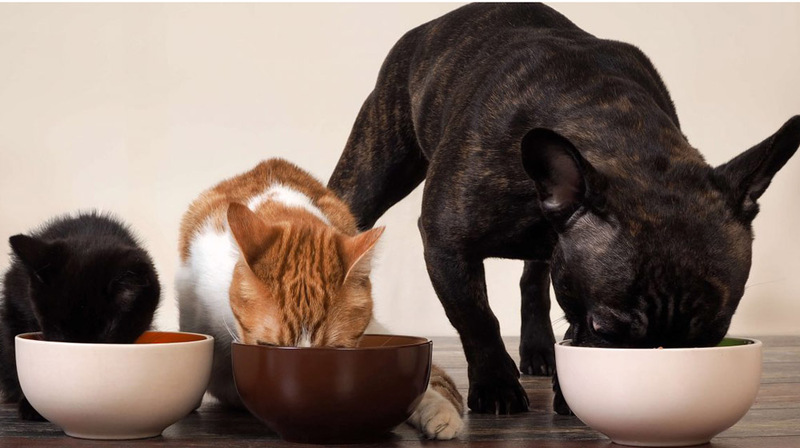 According to a recently published report by TechSci Research, “India Pet Food Market Forecast and Opportunities, 2019”, the pet food market in India is projected to cross USD 270 million by 2019. Major factors driving the demand for pet food in the country include a rising number of nuclear families particularly in urban areas; increasing pet ownership and rising per capita disposable income. Despite the rise in demand for the pet food industry, Jyoti Chhetri, Founder, Wag & Love shares with Franchise India, that there are many hurdles which crop up. It’s necessary to go deep into the challenges to find a proper solution, attaining your success as a brand. Inorbit Pink Power 2018 identified Jyoti Chhetri, the founder of Wag & Love as one of the 10 promising women entrepreneurs and awarded her the winners trophy along with 9 others. Inspired by dogs and their love for us, the brand is dedicated to offering a new-age, natural & grain free dog food, Jyoti founded “Wag & Love”. (1) Lack of awareness amongst pet parents about canine nutrition and the importance of feeding their furry babies a wholesome, natural & well-balanced food that is biologically appropriate for them. (4) Lack of recognized, reliable pet food grading authorities in India. (1) Breaking traditional myths and perceptions about feeding dogs based on our personal feeding habits, e.g. (A) Home food is the best food for pets. (B) Feeding a vegetarian diet to the dogs because of our beliefs. (2) Consistent and reliable sourcing of high-quality ingredients for pet food in India is a major challenge. (3) Competing with multi-national giants offering products through heavy marketing budgets and incentives and monopolization in the economy and premium range making it a high entry barrier. (4) Disorganized supply chain network and infrastructure for retail of pet products in India.